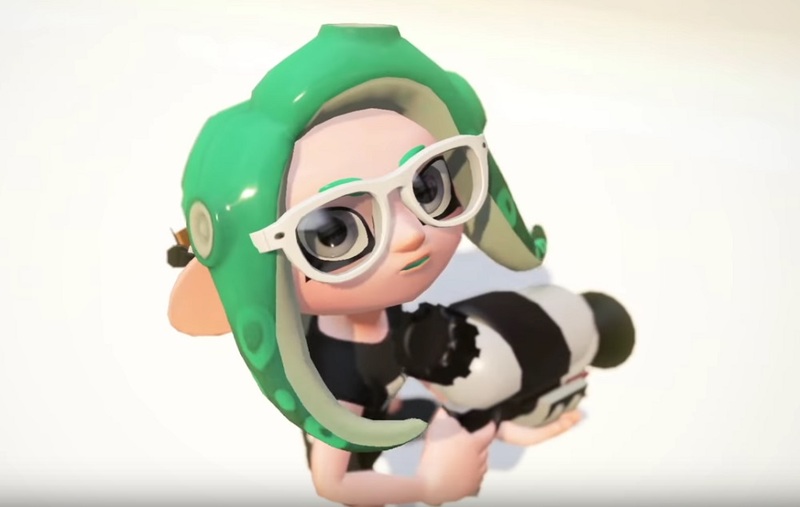 Yesterday, during Nintendo's latest Direct presentation, we got to see a hip music video announce the upcoming arrival of Version 4.0 to colourful Switch shooter Splatoon 2. Since the announcement new details have been revealed on the official Tumblr page, explaining some of the changes coming in the exciting new update. In recent months there has been some controversy over the popular splatfest format with, more often than not, the popular vote always losing in Team and Solo Play, usually by the smallest of margin. From 4.0 onward, the scoring system will change. The public vote will remain, but the second and third points will be earned by "Normal" and "Pro" play.